I got this and loved it! 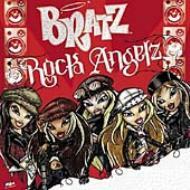 It was the best CD of the Bratz I’ve heard so far! I was very impressed. I didn’t expect it to be that good, considering doll cds are usually bogus. But this definately gets a 10 out of 10! If not gretter!